Turn your space garbage truck into a powerful spaceship and destroy endless waves of enemies in Starborn Anarkist. 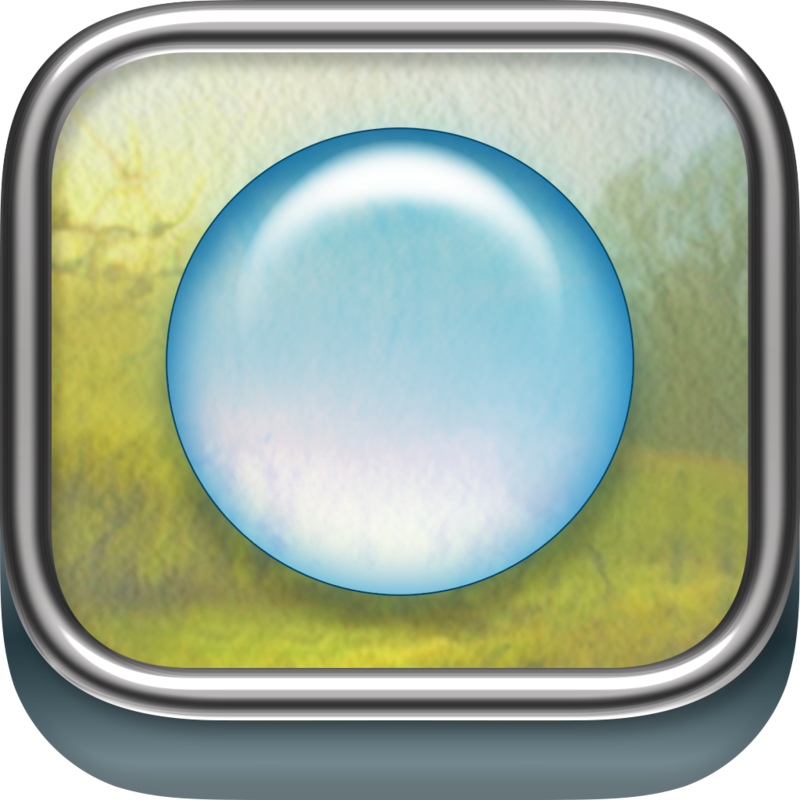 We also have a zen puzzle game, and a video streaming app. All you have to do is set up an account with a starting balance, enter recurring transactions and future one-time transactions, and it will then estimate your account balances months or even years into the future. The app includes the ability to set a warning balance, iCloud support, the ability to generate PDF or XML reports, and the ability to backup and restore with Dropbox or iTunes. 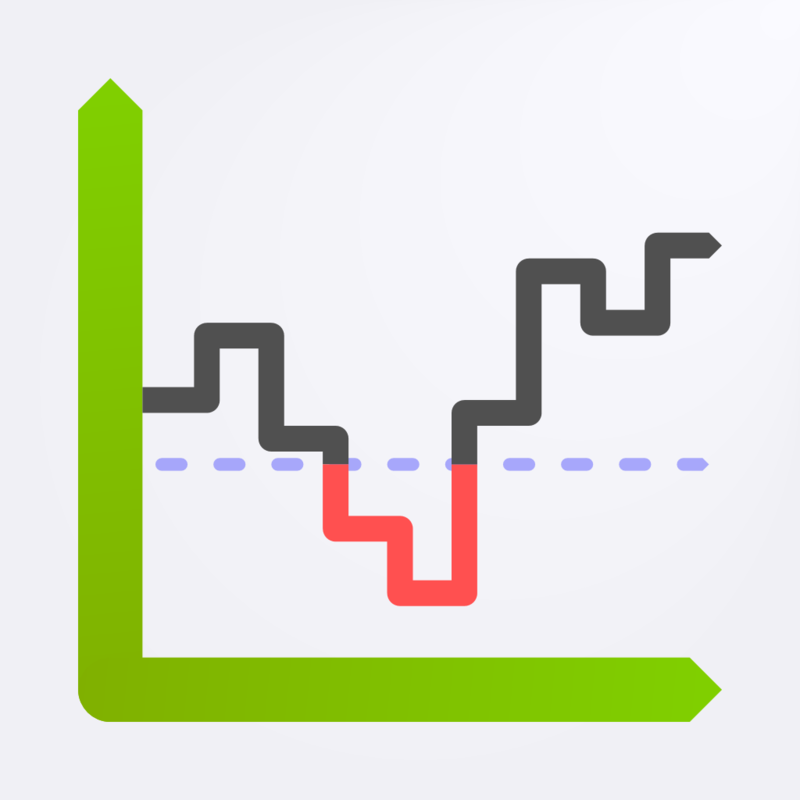 Total Cashflow is available for free for a limited time. It has a 4.5-star rating with a total of 13 ratings. 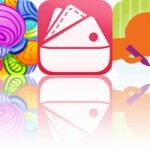 You’re able to import any photo from your library or take a new one from within the app. You’re then able to apply 100 different effects. The effects can be layered over and over, allowing you to create something wholly unique. You’re also able to save your favorite effects for quick access later on. You can apply one of six different frames before sharing your creations via Facebook, Twitter, Flickr, or Instagram. 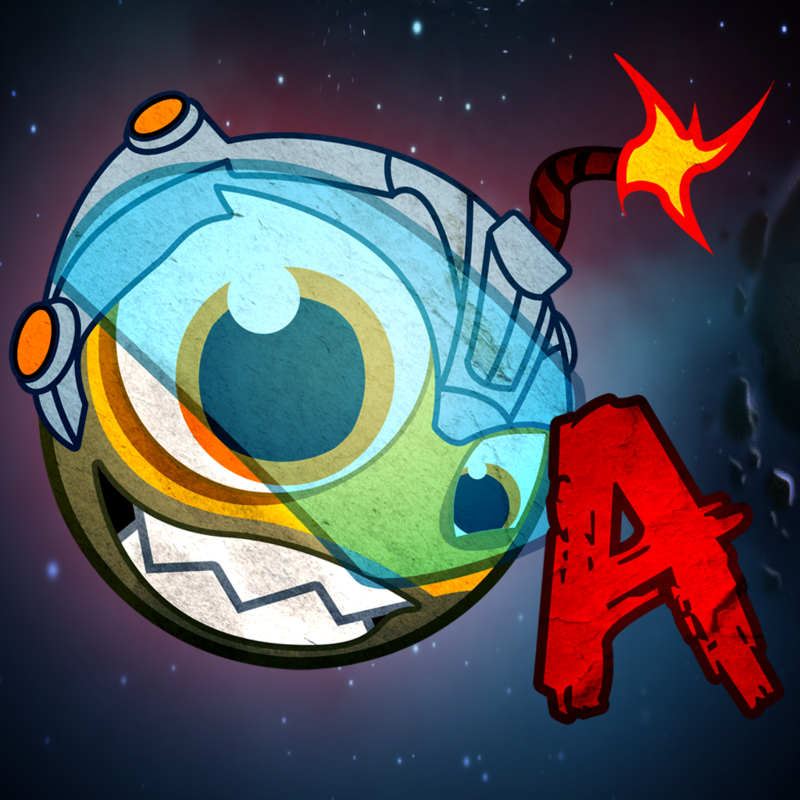 The app also includes two shooting modes, and achievements and leaderboards via Game Center. 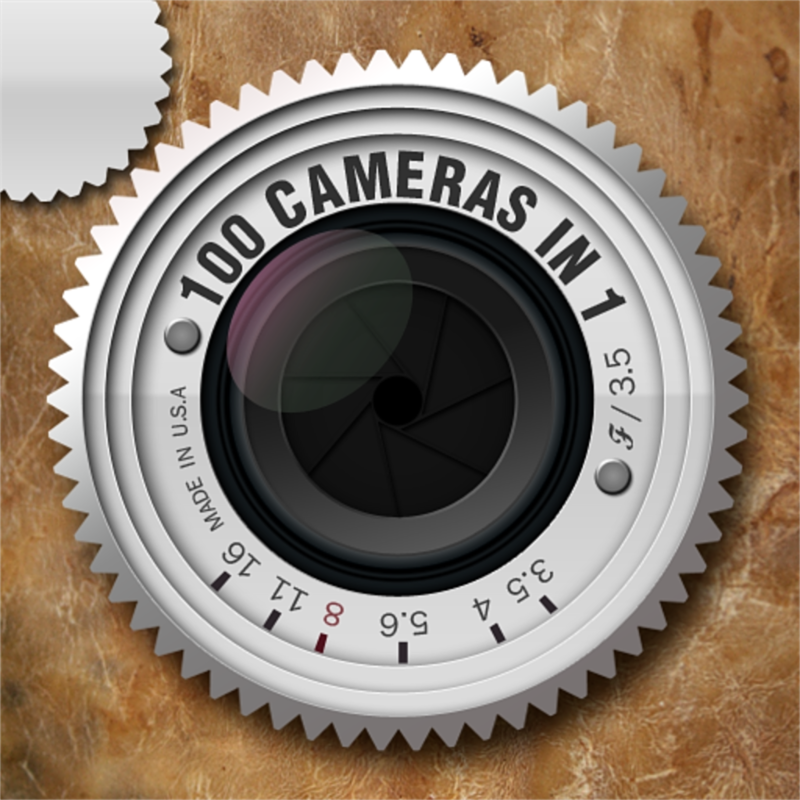 100 Cameras in 1 is available for free for a limited time. It has a 4-star rating with a total of 54 ratings. Tube’s unique interface allows you to browse your search results, featured videos, and playlists all while watching a video in full screen. All of your browsing and search options are located on the left side of the screen, and all of the results are located on the right. You’re able to download and save videos for later, add them to playlists and favorites, comment on them, view detailed info, and share them. The app also includes auto play, the ability to adjust video quality, and the ability to filter searches. 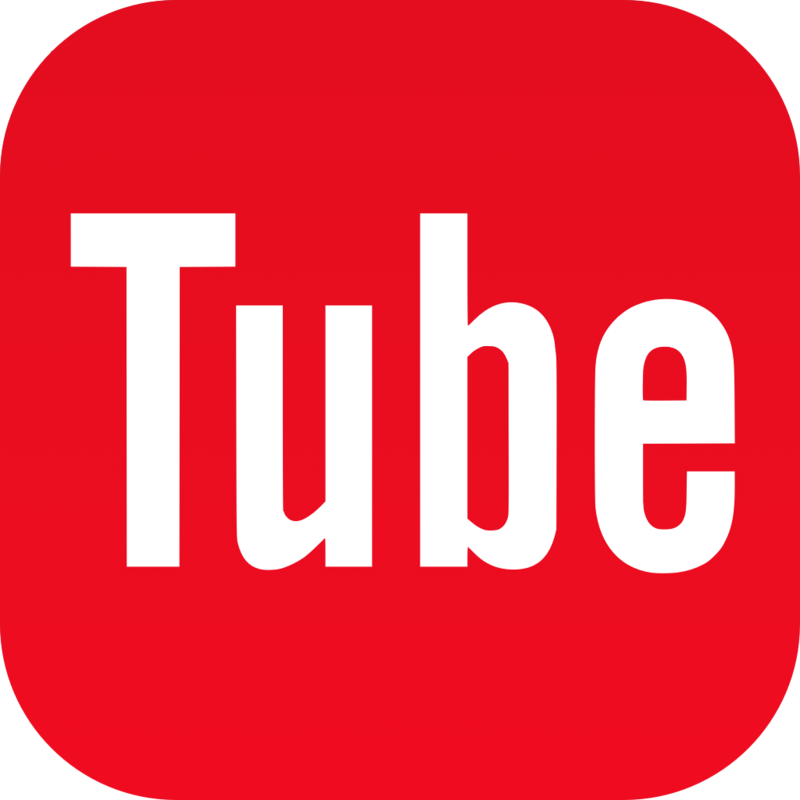 Tube for YouTube is available for free today only (08/04). It has a 4.5-star rating with a total of 20 ratings. It will show you your current connection point and how many devices are connected to it. Tap on the listing to view detailed information about all of the connections including their IP addresses, MAC addresses, vendors, and discovery dates. You’re able to give each connection a custom name and receive a notification if a status has changed. The app also includes the ability to create custom passwords. Who Uses My WiFi? 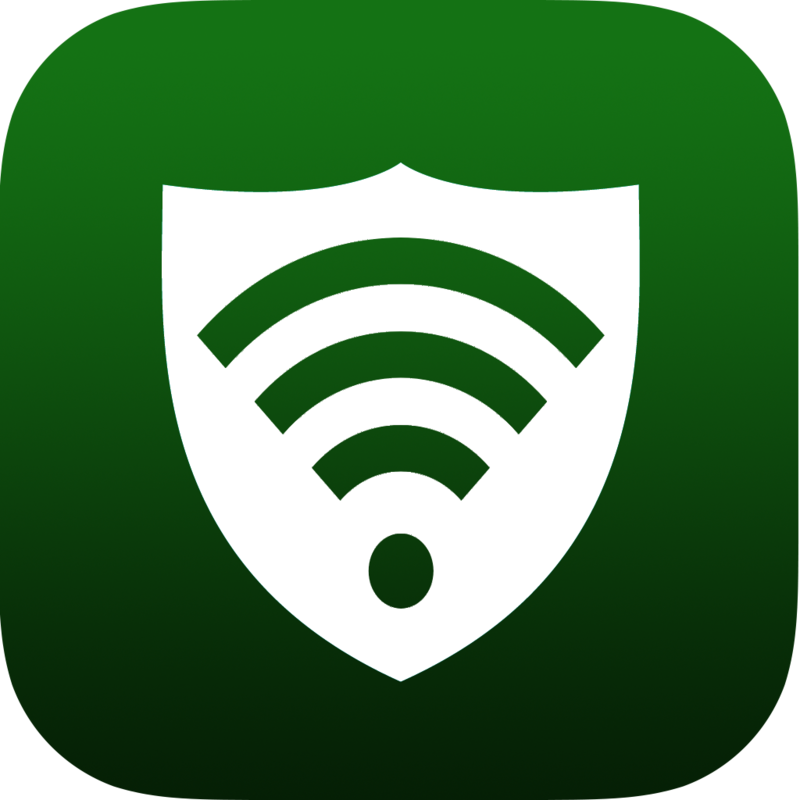 (WUMW) Protect your network from intruders is available for free today only (08/04). It has a 4.5-star rating with a total of 24 ratings. You must slide a droplet around obstacles, away from danger, and through pathways by swiping your finger across the screen. Grab all of the pearls in the target amount of moves to earn a perfect rating. The game includes 80 levels, a custom soundtrack, and achievements and leaderboards via Game Center. Quell+ is available for free for a limited time. It has a 4.5-star rating with a total of 1003 ratings. You get to play as a disgruntled waste collector, and you must transform your humble space garbage truck into a powerful spaceship by salvaging debris from your fallen enemies. You’re able to control your ship’s movements via the left joystick and fire its weapons in any direction with the right. Your ship won’t be easy to control at first or have that much firepower, but you can upgrade it after every round using collected debris. Upgrades can be applied by dragging and dropping new pieces into place, allowing you to completely reshape your ship. The game also includes loads of power-ups to utilize, and achievements and leaderboards via Game Center. Starborn Anarkist is available for free for a limited time. It has a 5-star rating with a total of 8 ratings. You're able to choose from 10 different clock faces, each with their own set of features and colors to choose from. 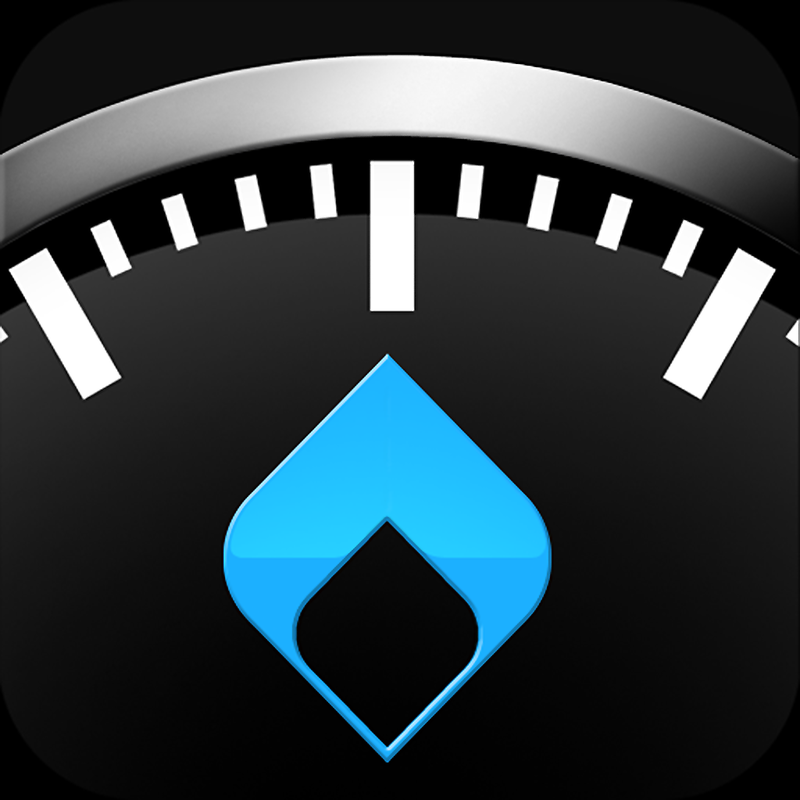 The app also includes a 24-hour clock, weather data, recurring alarms, countdown timer, shake to snooze, portrait and landscape orientation support, and the ability to swipe to dim the screen. ChronoGrafik-Alarm Clock + Shake to Snooze is available for free for a limited time. It has a 4.5-star rating with a total of 4996 ratings. You’re able to import any photo from your library or take a new one from within the app. You’re then able to apply 100 different effects by swiping left and right or by choosing from a list. Your favorites can be saved for quick access later on. You can apply one of six different frames before sharing your creations via Facebook, Twitter, Flickr, or Instagram. The app also includes achievements and leaderboards via Game Center. 100 Cameras in 1 HD is available for free for a limited time. It has a 4-star rating with a total of 59 ratings.